With great sadness, we write to inform you of the death of Bruce Kay, father of Nikki (Ron) Dolin, grandfather of Talia, Alex and Shayna. The funeral was on Sunday, July 24th in New Jersey, where the family is sitting Shiva through Wednesday. With great sadness, we write to inform you of the death of Leah Kessel's brother, Benjamin Joss. He was born in Johannesburg, South Africa and died in Israel on July 23rd, at the age of 86. He leaves a wife, three adult children and three grandchildren. With great sadness, we write to inform you of the death of Jeffry Lee Abramson, nephew of Allan David (Sandra) Arfa. Jeffry died last week. He was 66. The funeral and shiva were in Michigan. May Jeffry's memory be for a blessing. With great sadness, we write to inform of the death of Lawrence Hessman, father of Mark Hessman. Lawrence died Monday, July 11th at the age of 79. The funeral will be held on Thursday in New York. 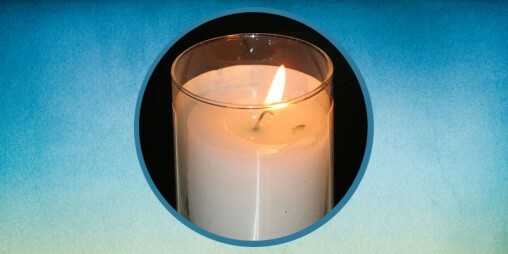 May Lawrence's memory be for a blessing and may Mark and his family be comforted at this time. With great sadness, we write to inform you of the death of Shirley Glazer, stepmother of Sherry (Paul) Minkus, grandmother of Michelle Minkus (Michael Heifetz) and Jamie Minkus, great-grandmother of Lilah and Shira Heifetz. The funeral was on Monday, June 27th in the Chicago area.